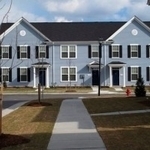 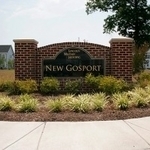 Serving E1 to E9, the Village at New Gosport is one of two welcoming communities that comprise the Portsmouth District. 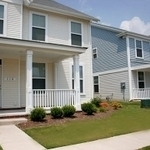 Located a stone’s throw from the Norfolk Naval Shipyard, the community is situated within the Craddock Historical District of Portsmouth, Virginia. 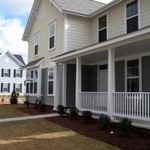 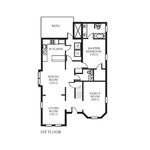 These brand new residences offer three, four and five-bedroom floor plans. 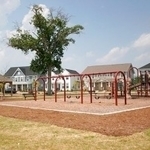 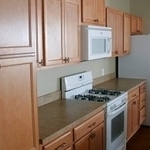 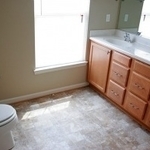 This flagship community features no maintenance, woodgrain flooring downstairs and plush carpeting upstairs. 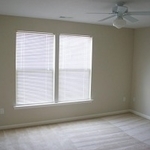 All rooms contain vertical blinds, ceiling fans and large windows to allow for sun-filled rooms. 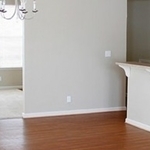 Oversized kitchens offer lots of counter space, oak cabinets, side-by-side refrigerators, a gas range, a dishwasher and a garbage disposal. 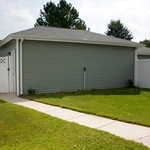 A separate utility room houses a full-size washer and dryer connection, and an exterior door from the laundry room leads to a fenced in backyard and two car garage. 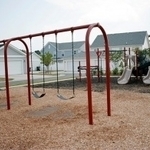 Community amenities, located on base, offer a surplus of family activities such as a community center with ASYMCA-sponsored programs for children from toddlers to teens, playgrounds, picnic pavilions, basketball courts, a swimming pool and a gym, the NEX and the commissary. 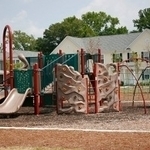 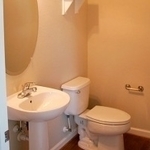 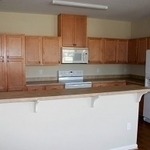 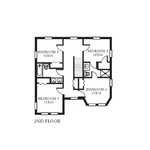 Within a 5 to 10 mile radius are numerous shopping centers, dining, parks, and the Virginia Zoological Park.